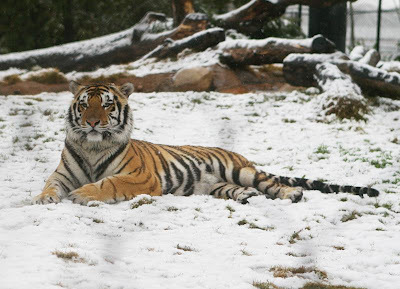 This is a great picture of "Mike the Tiger" the LSU mascot in last weeks snow! I love this picture. A good friend from down south sent this to me today.